10.1 Acres of vacant land. Build your own country estate, no builder tie-in. Level to slightly sloping. Currently a tree nursery. 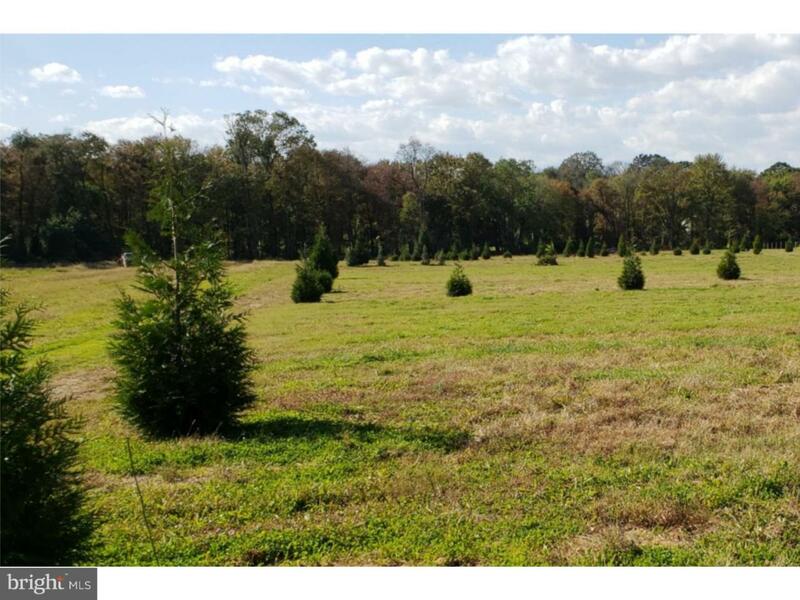 Property has stream, approximately 2 acres of woods and 8 acres of tillable, enrolled in Act 319 for low real estate taxes. Also 13.8 acres for sale across road (see MLS#7273186). Owners prefer 2019 settlement.